We usually meet monthly on the 1st Sunday of the month from 4:30-6:30pm. 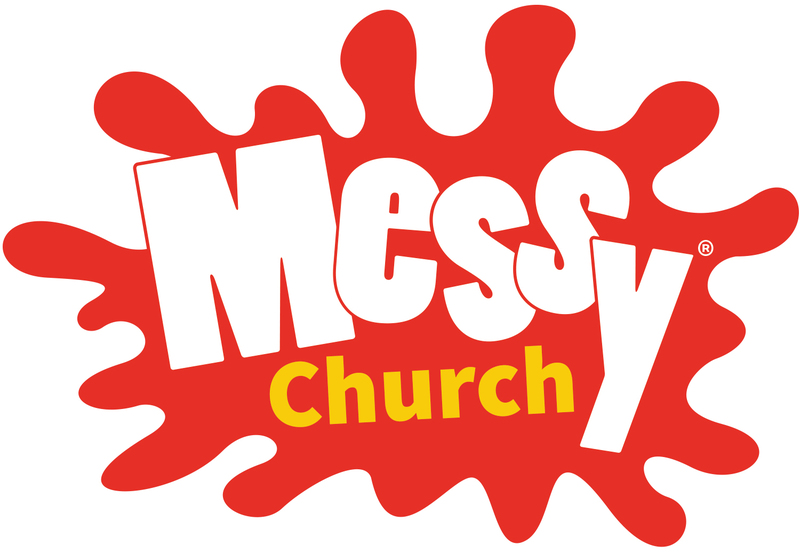 Messy Church is for all – young and old. It is a different way of doing church. It started in Britain over 10 years ago and has spread to over 2000 locations around the world. It’s a great way of bringing families closer together and getting a better understanding of the Christian Faith in a creative, fun and informal way. At Messy Church each month we explore a different theme or Bible story. We start off with a variety of activities and crafts. These help us to explore the theme. Everyone moves from one activity to another whenever they are ready. Each activity has some questions centred around it to help you think about this month’s story. After about an hour we gather together for a short celebration time involving an interactive talk and songs. 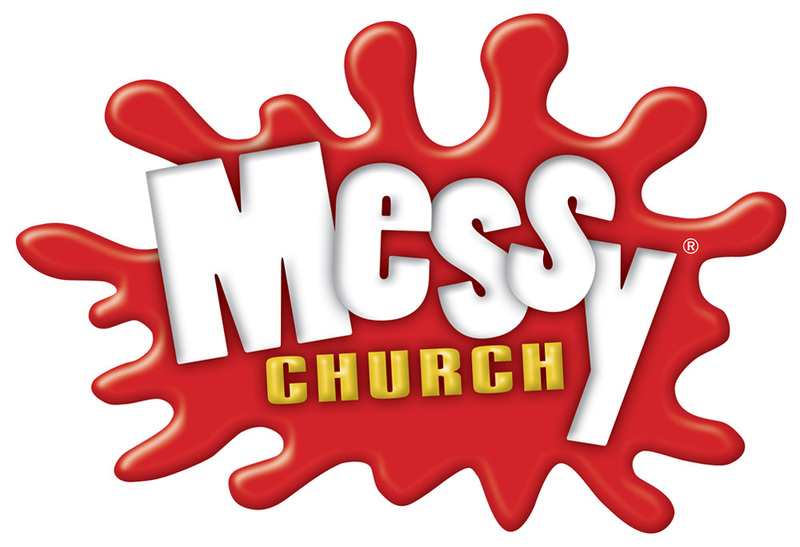 Messy Church is for all – young or old. (children must be accompanied by an adult).